 train rides Archives | What Should We Do Today? 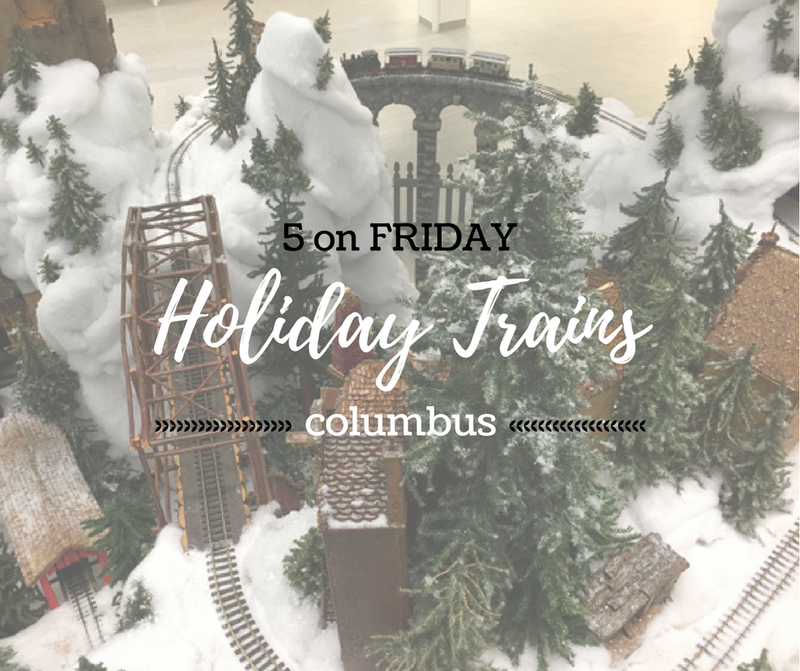 Here are 5 holiday train and train related events going on around Columbus during the holiday season! Your train lovers will be in heaven! 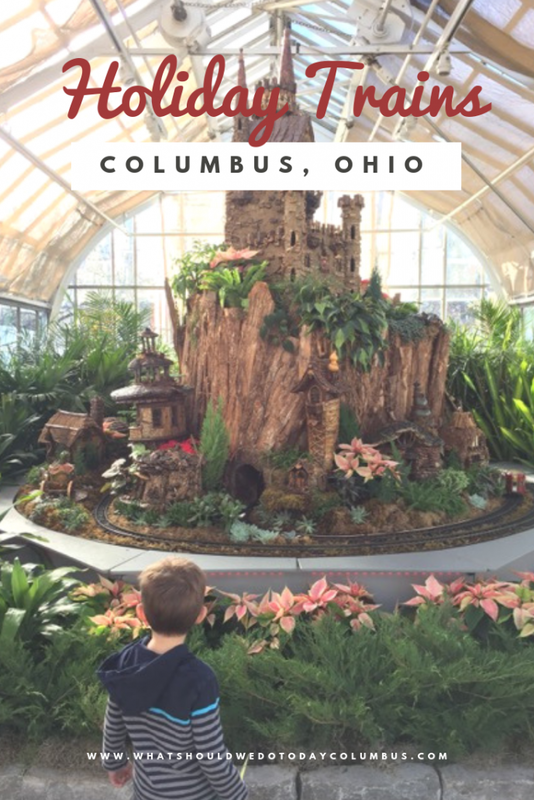 One of the fun things about the holidays is the train-related events and displays that pop up around Columbus! 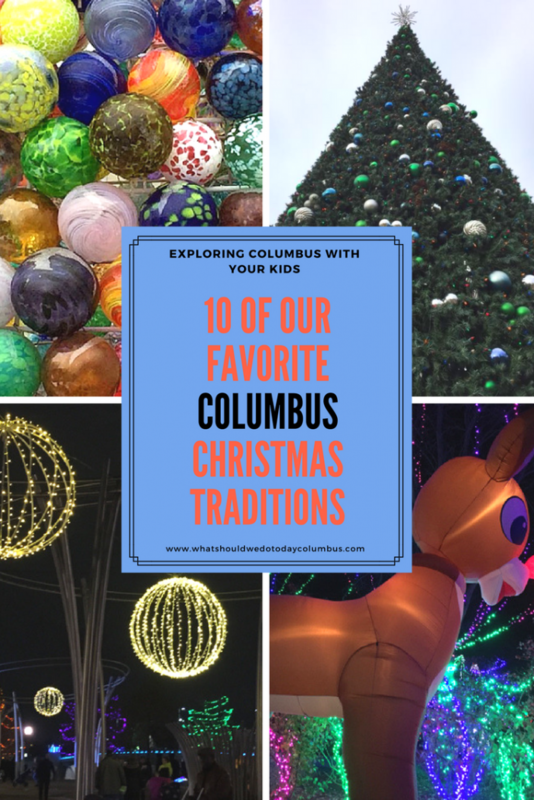 These holiday trains in Columbus always make our list of must-do activities in November and December! 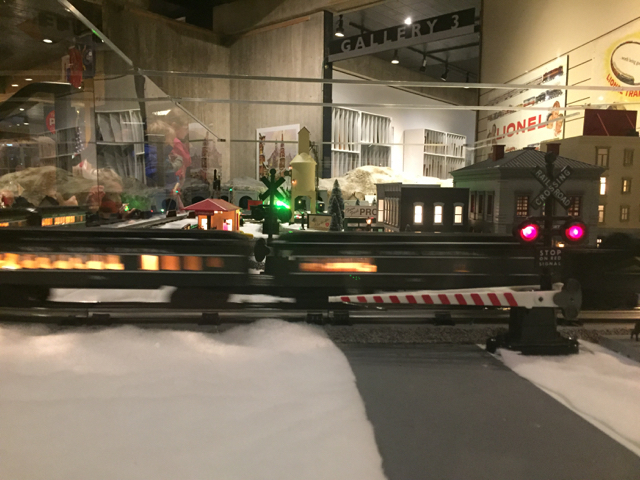 There is a Lionel Model Railroad set up at the Ohio History Center during their holiday season. 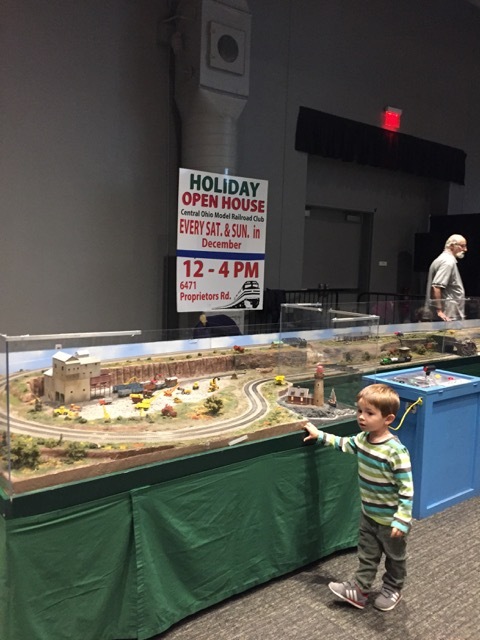 Kids can interact with the train set, pressing buttons to make the trains go! 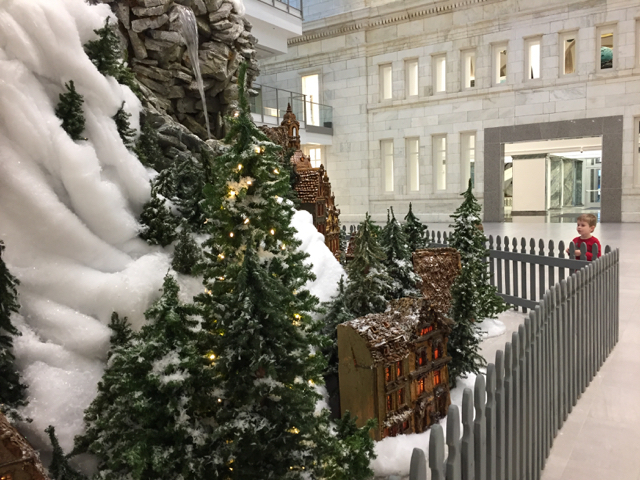 Main Library is home to the Huntington Holiday Train and every year this amazing display is set up during the holiday season! The train is usually on display through New Years! 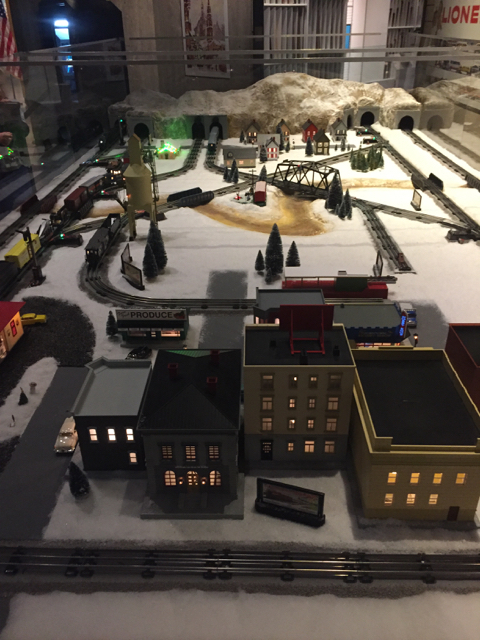 Every Saturday and Sunday in December you can visit Central Ohio Model Railroad Club during their Holiday Open House. 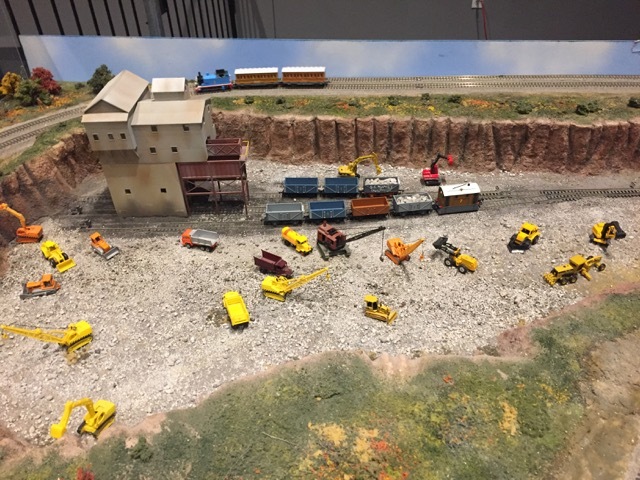 They have an extensive lay out including an interactive Thomas the Train set up. Admission is free! When: Each Saturday and Sunday in December from 12:00-4:00 PM. 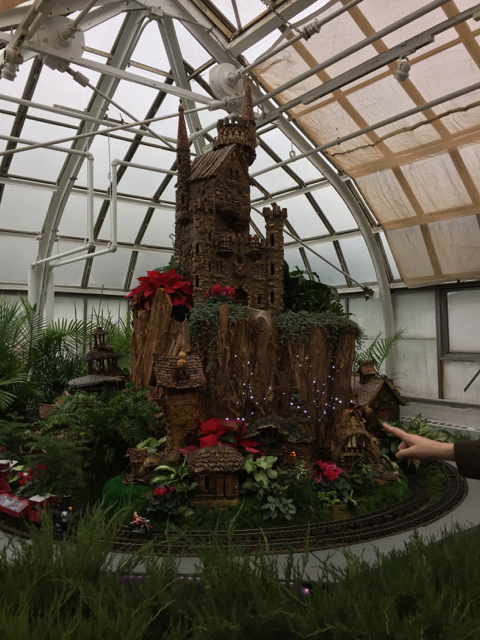 Conservatory Aglow offers special holiday decorations, performances and evening hours at Franklin Park Conservatory. 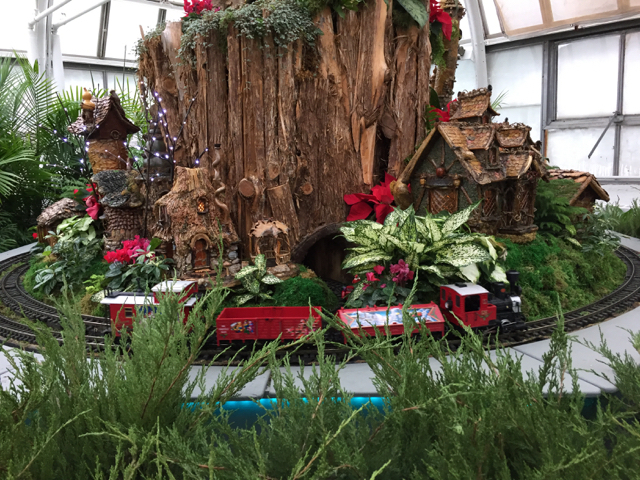 There is always a beautiful train display created from natural materials! 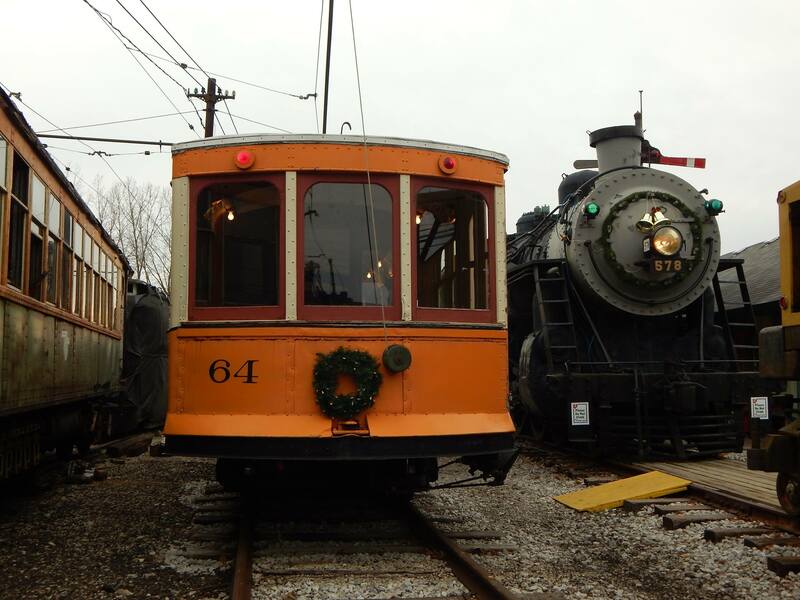 Ohio Railway Museum hosts Letters To Santa on December 8th, 9th, 15th, 16th, 22nd and 23rd (2018). Kids can write a letter to santa and mail it in the Railroad Post office Car and there will be craft making for kids! 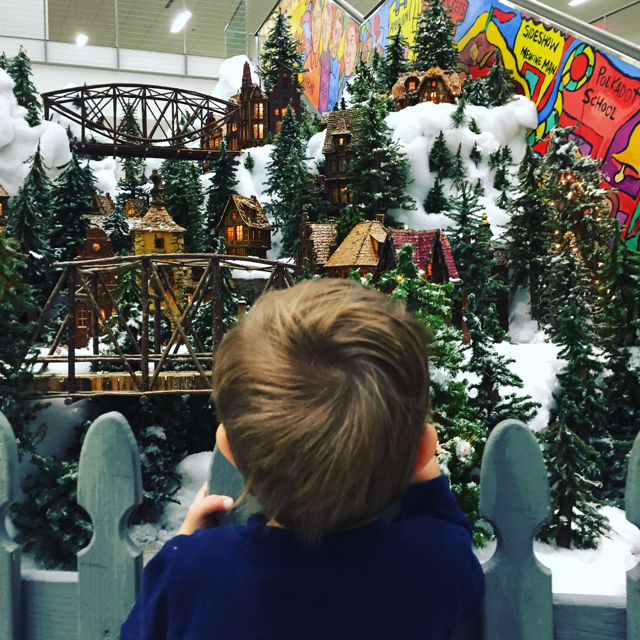 If you have kids that love trains, you should plan a trip to EnterTRAINment Junction, an amazing train museum open all year round!